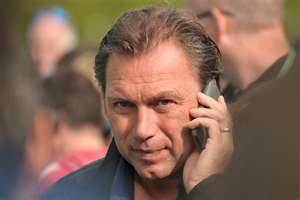 did Bruyneel spike Frank’s juice with juice? there’s little crankpunk loves more than juicy gossip and machiavellian tales of dastardly deeds, however potentially untrue they may actually be, but then it’s been that kind of week already – and it’s only Tuesday – that not much would surprise me anymore. but this tale has piqued my interest. it’s got all the classic narrative elements required of a Hollywood blockbuster. there’s an anti-hero fighting to right the wrong done against him (Frank Schleck), a pointy-eyebrowed baddie who fooled everyone that he was a bastion of goodness when in fact he was plotting all along in the backroom with the potions and the bidons (Johan Bruyneel), a village idiot that doesn’t know right from wrong and can be led astray with ridiculous ease by anyone with bad intentions (the UCI), and even a blonde with a cracking pair of legs despite not being the smartest apple in the tree (Andy Schleck). 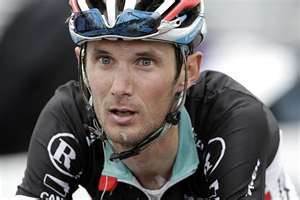 the plot centers around a ‘mysterious’ positive that turned out to be a huge negative – at least for the elder Schleck – as it saw him turfed out on his elf-like ear from this year’s Tour de France. all the evidence suggested that he’d taken a banned diuretic during the event. the plot thickened, for a while, until, well, not much happened after that. 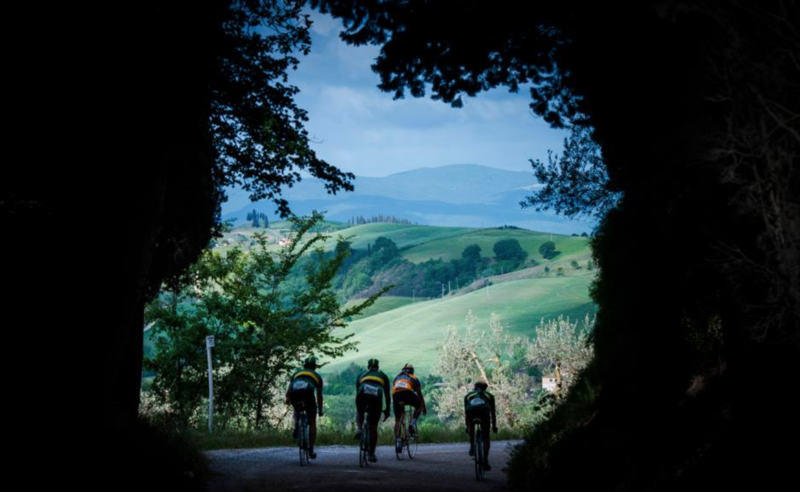 until this week, that is, when the erstwhile journos of l’Equipe, who, like crankpunk, love a bit of muck, printed that indeed there was a theory that Frank had indeed been poisoned – through a juiced-up bidon, no less – and that the perpretrator was… wait for it…. Mr. Clean Heels himself, the captain who jumped off the stern of the merry ship Radioshack just a few days ago: Monsieur Johan Bruyneel. why in the heck would the heavily-coiffeured native of Izegem bother to (allegedly) do that? the theory goes – and remember, lawyers, wherever you are, this really is all allegedly – the Radioshack folks didn’t want Andy to leave, so if they framed Frank, forcing him to stay with the team, brother Andy would have to stay too. Frank’s just back from meeting with the Luxembourg anti-doping agency (ALAD) and apparently had a ‘good feeling’, though it’s not quite clear yet just who within the ALAD he was feeling. he also believes he can clear his name – one can only assume he again insisted he had been poisoned, though whether he gave names of potential suspects is not known. where’s the UCI in all this? i have no idea. probably trying to hump a sofa somewhere. watch out for the movie version, coming to a deserted fleapit near you, soon….